Columbus, NY (December 15, 2018) – In Columbus, a head-on collision took place that led to the death of one person and severe injuries in another on a two-lane rural road. Police are still not sure what caused the 27-year-old driver to veer into traffic around 1:30 a.m. on Saturday. However, he tragically lost his life at the scene of the accident. The other person driving the second vehicle, a 46-year-old woman, was airlifted to the Syracuse hospital with a variety of serious injuries. She is expected to survive at this time. One other person in one of the vehicles, identified as a 26-year-old woman, was also hospitalized. County Road 25 was closed down for about 6 hours while police investigated the incident. Losing a loved one is never an easy experience for anybody involved. We would like to take a moment to extend our sincere condolences to those who have suffered severe losses in this accident with the hopes that they will be able to move forward and find comfort. If you have lost somebody close to you in a fatal New York accident, an experienced wrongful death attorney will be able to stand by your side at this time and help you when you need it most. At Hach & Rose, we acknowledge that your case results are especially important if you have lost somebody close to you in an accident. 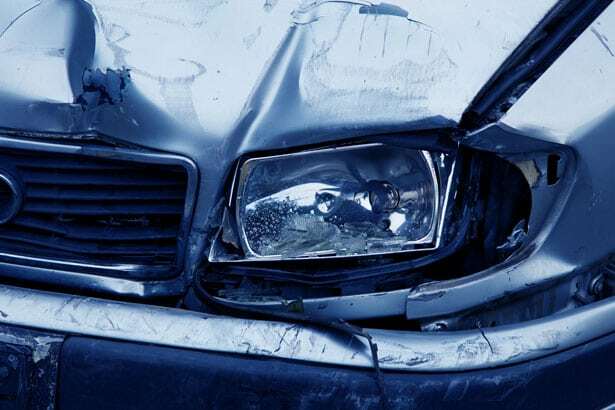 Our compassionate and dedicated car accident attorneys are here for you every step of the way. Do not hesitate to contact us today for more information on how we can help you at 212-779-0057.